Article C0246 / 6 is a hinge for shower enclosures made of aluminum or brass, for wall-glass door applications. 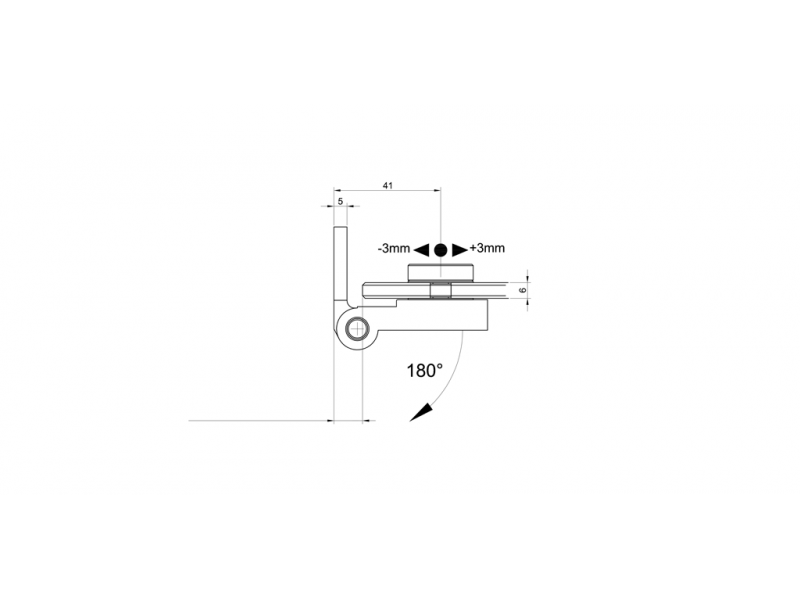 Supplied with cylindrical studs for hinge fixing on glass. 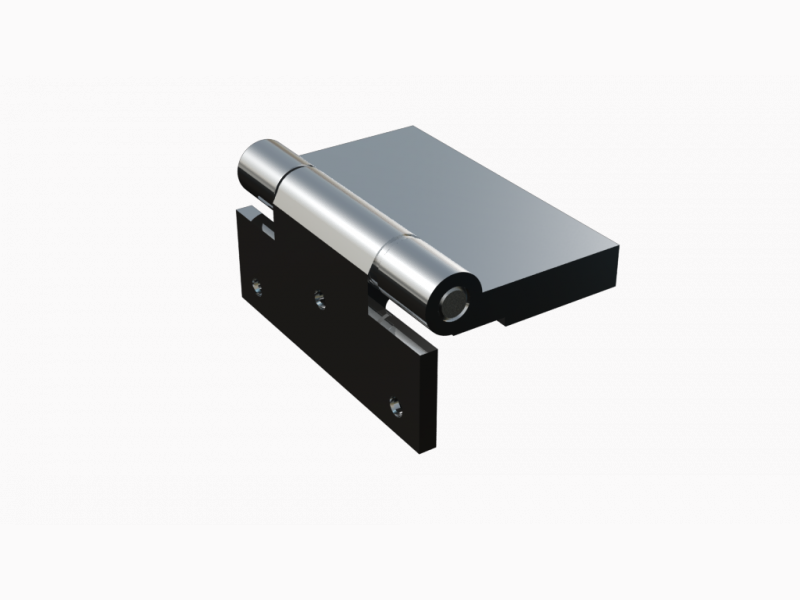 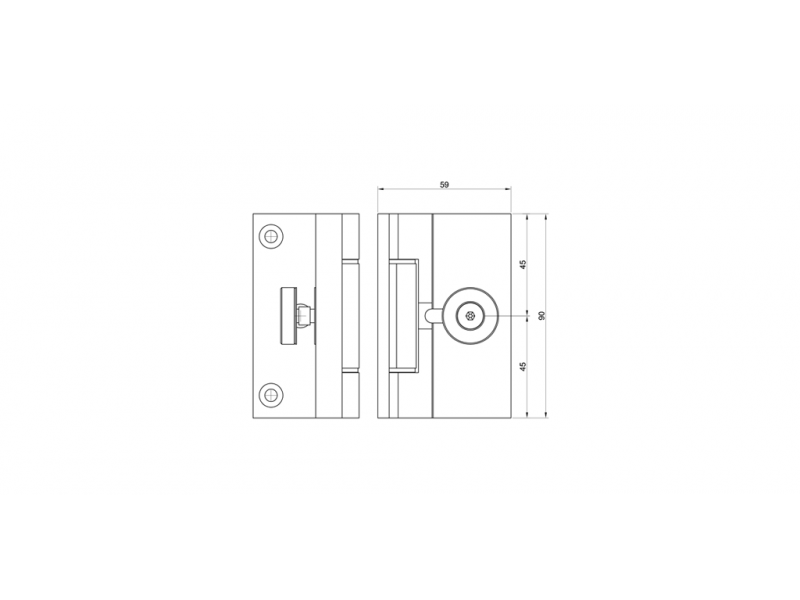 It is characterized by a horizontal door adjustment system upto 6 mm and a maximum outside corner opening of 180 °.